Mangos are an incredibly sweet, juicy stone fruit that grow on hundreds of varieties of tropical trees; all of these trees belong to the plant family anacardiaceae (other members include cashews) and are in the genus Mangifera. These trees are native to South Asia and have been cultivated for their fruit for thousands of years. Mangos are amazing eaten on their own and in sweet dishes but also make a fantastic addition to savory dishes; recipes on my site that feature mangos include Shrimp, Avocado, Mango and Fennel Salad and Holiday Trifle, Paleo Style. Mangos are more than just a treat. Mangos are very rich in vitamin C as well as some of the B vitamins (folate/B9 especially as well as smaller amounts of B1, B2, B3, B5, and B6). Plus, they also contain at least small or trace amounts of almost every other dietary vitamin and mineral. 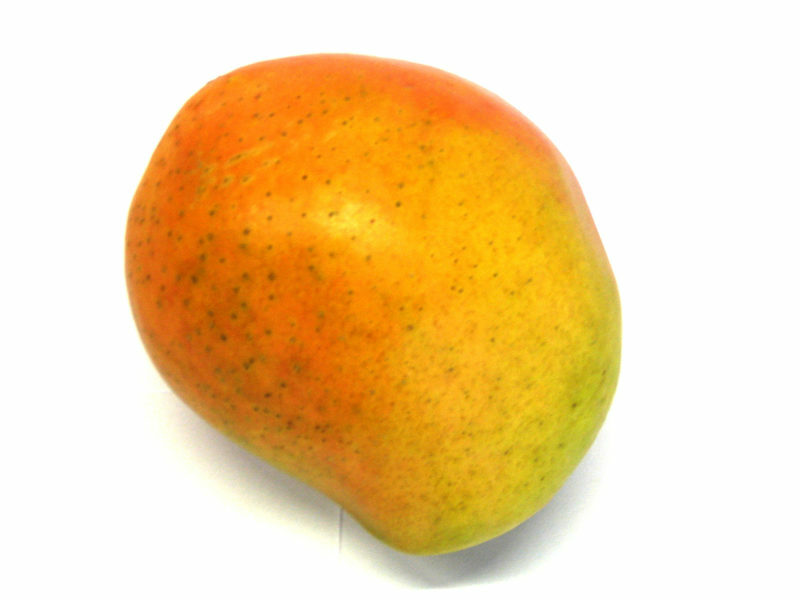 Mangos are also a great source of phytonutrients, especially in the peel and pulp. There are so many ways to consume mangos! They’re available at any grocery store (and, since they’re almost exclusively produced in India and other tropical environments, they are available year-round), but dried mango without added sugar is available for purchase on Amazon.